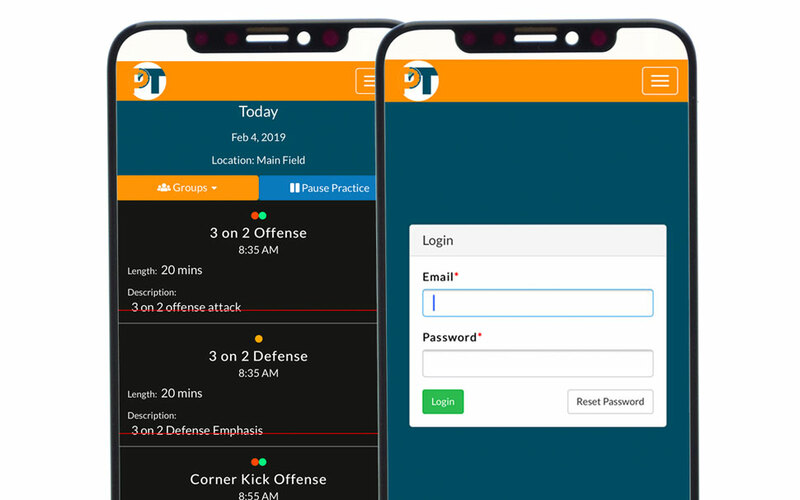 Practice Timing is a web and mobile app to help coaches manage and keep their practices on time. Complete with an easy to use web interface and mobile app for assistant coaches, Practice Timing has everything coaches need! View their website for demos and pricing.